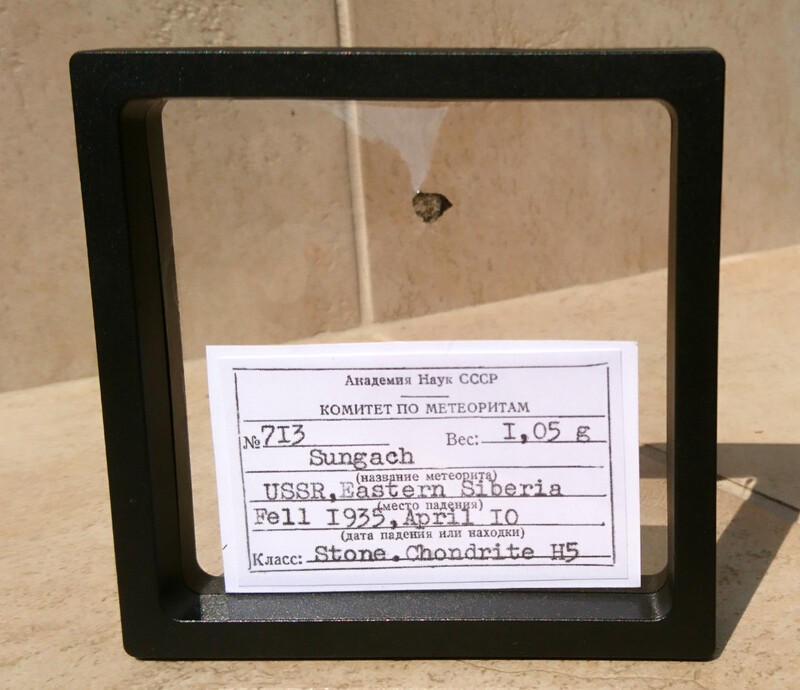 Description: Small fragment of this historical fall. 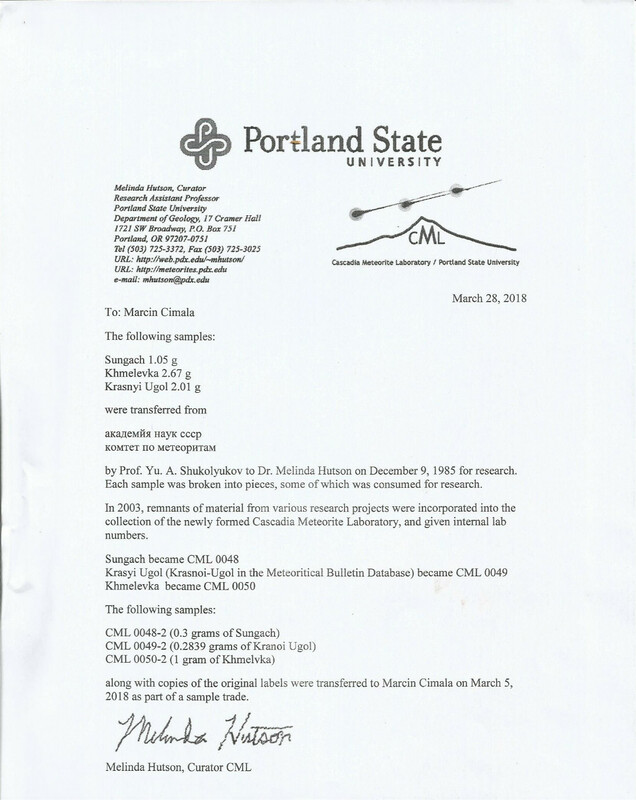 Ex Portland State University sample. 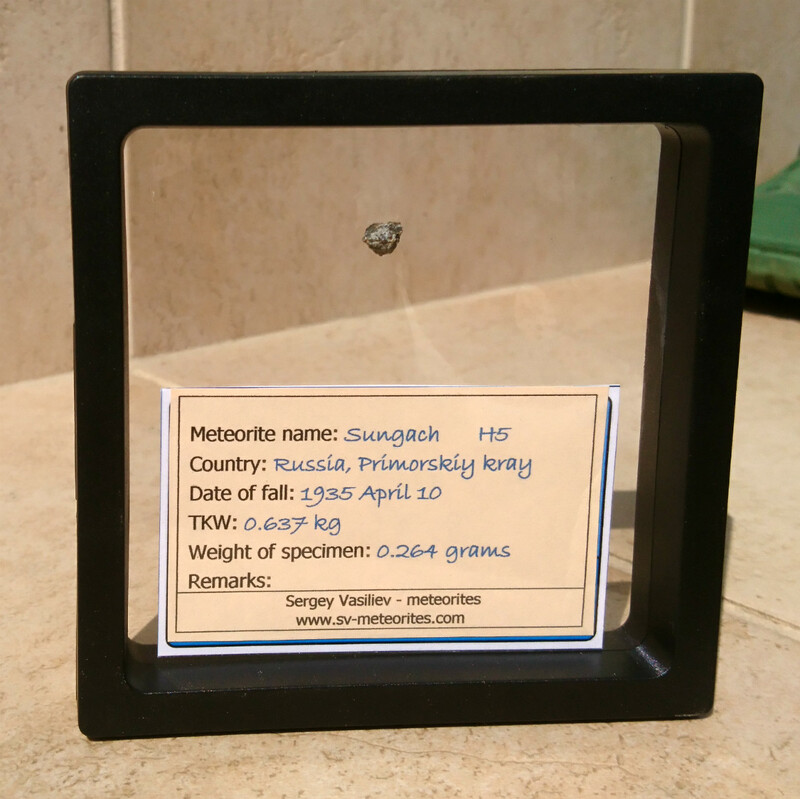 Copy of old label from Russian Academy of Sciences.